Bonsai workshop. 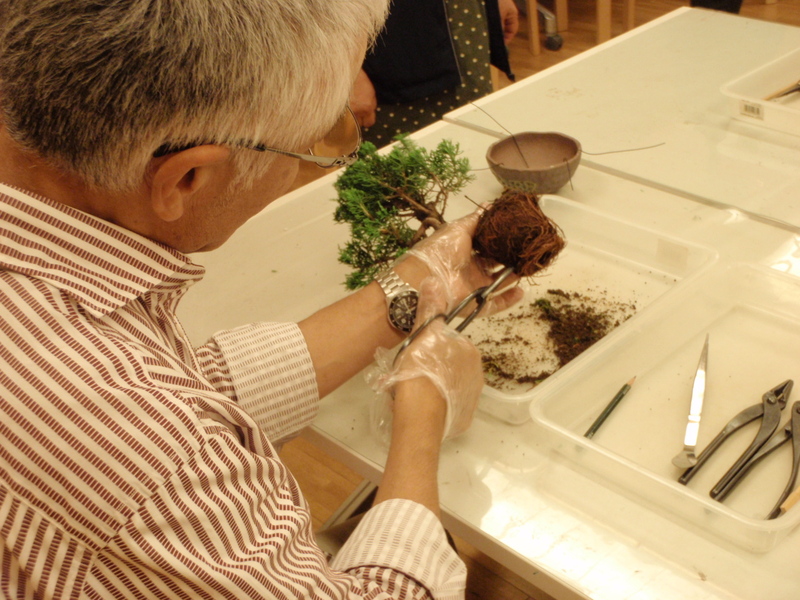 You can make a Bonsai. *Each class size limited to 13 participants. Apply at the museum’s reception desk or write the following on a postcard and send it to the museum at the address listed below.